A fireplace mantel is a perfect spot to add a little home decor that shows off your home’s style. During the holidays, the mantel can be decorated festively to bring in the spirit of the season. 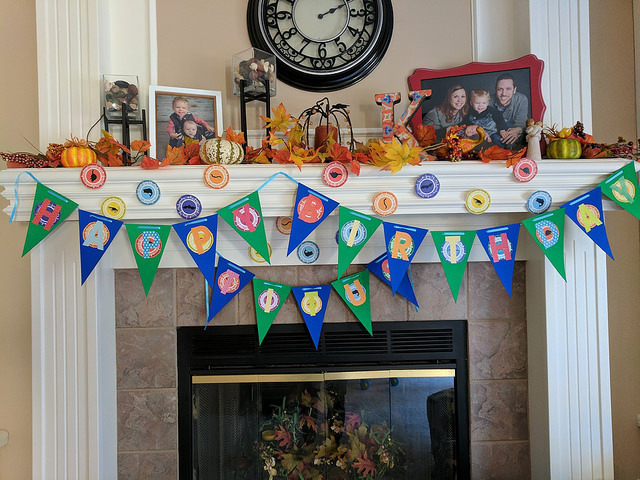 Once they end, an empty mantel tends to look a little bare. A classic decoration to put in place is the many photos of your friends and family. After all, these are the people that make you, and your home who they are. When guests come over they can gaze at the pictures, getting an inside look at what makes your family so special. Another classic mantel decoration is the use of vases on your fireplace. During the spring and summer, and even early in the fall season, flowers from the garden can be displayed with pride. This idea is perfect for those who want to bring a taste of their favorite outdoor hobby inside. Whether you are an artist or an art lover, showing off the thing you love is what a mantel is all about. Maybe your children have brought you home beautiful pieces they’ve worked on during school hours. You’ve framed the work and now want to show it off. Lining the mantel with whatever art you choose can bring an entire room together. If your passion is traveling, why not line the mantel with trinkets from all of the wonderful places you’ve been? Collectibles and souvenirs alike will give your mantel a worldly feeling, a design you can use to decorate the rest of the room. If the mantel is wide enough, you can add a globe to finish the decor. If your mantel is looking a little warn due to an old fireplace, give us a call at Hi-Tech Appliance. 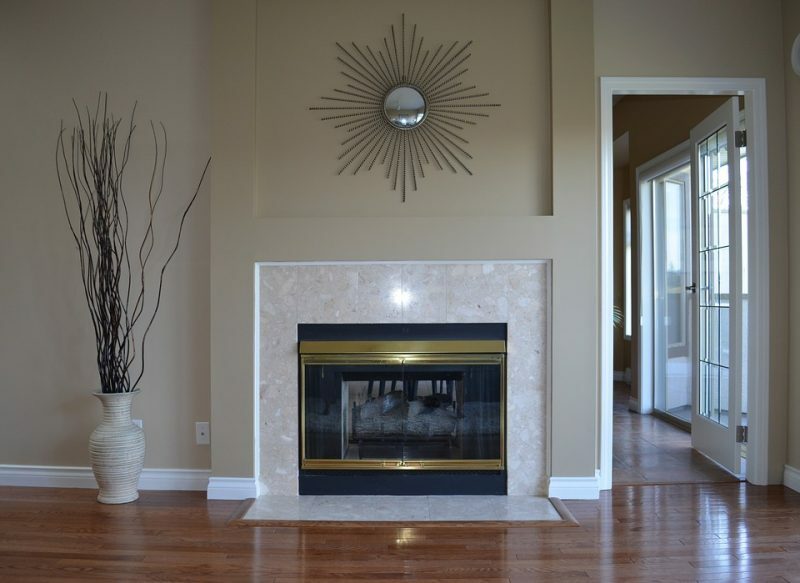 We specialize in gas fireplaces sales and pellet fireplace sales.